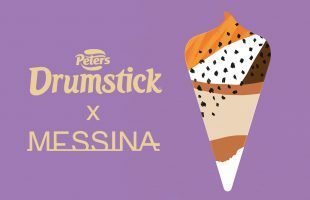 Peters has partnered with Gelato Messina to give the iconic Drumstick a summer makeover. 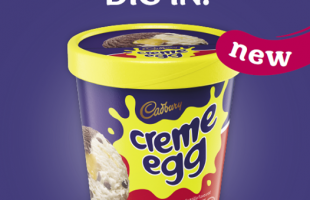 A little bit early but with enough time to eat lots of it before Easter, Cadbury is dropping Creme Egg ice cream. 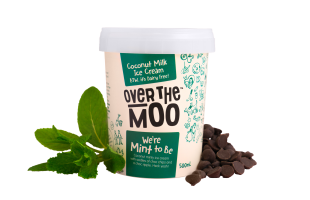 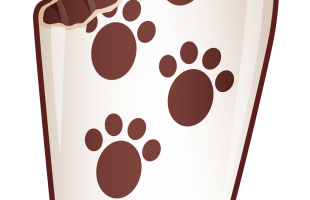 The dairy-free brand is freezing out the competition with an Aussie first. 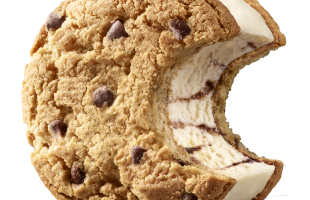 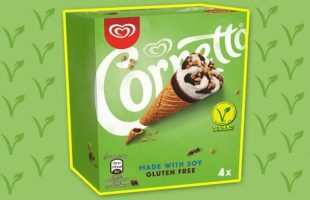 Cornetto has announced that it will be launching a vegan ice cream cone in the United Kingdom. 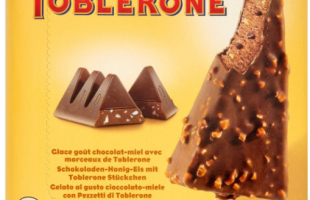 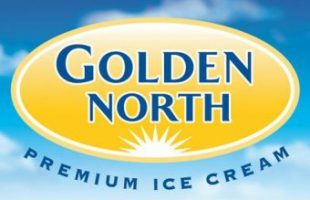 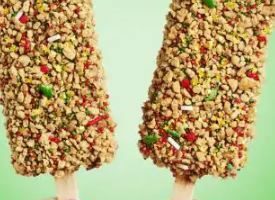 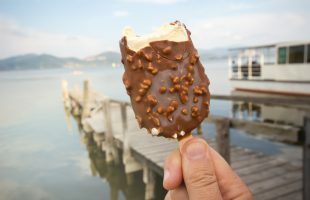 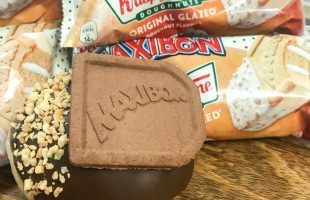 Nine ice cream products across the Golden North range have been recalled across Australia after a consumer complaint about metal fragments were found. 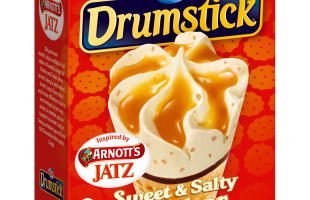 Peters and Arnott’s have come together to create a limited edition Drumstick Sweet & Salty just in time for summer.